Added by thronn on September 29, 2013. 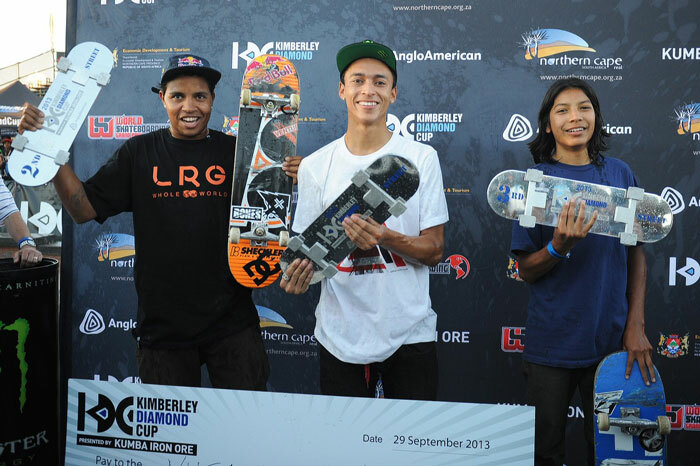 Kimberley Diamond Cup Street Pro Results: Nyjah Wins! Sunday’s Pro Street Championships saw 12 pros battle in a head-to-head single elimination format. Nyjah Huston: nollie heelflip backlip, switch frontside blunt, fakie five-o on high flat bar. Felipe Gustavo: nollie flip crooked grind down five-stair rail, switch flip tail slide down five-stair rail, switch flip over big rail. Click here for the full results including scores from the entire KDC Pro Street Contest. Sunday events also included the Big Air “Best Trick” contest. The youngest competitor at just 12 years old, Jagger Eaton took first place for an incredible 360 flip over the gap. He also did an equally impressive backside flip over the gap. Sixteen-year-old Jono Schwan landed a backside heelflip body varial 360 that earned him second place. 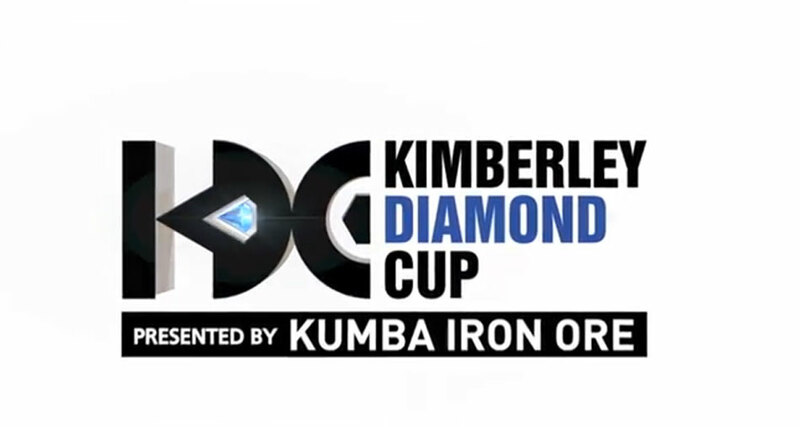 For more information visit www.kimberleydiamondcup.com.